Has your school district considered Lease over Purchase? 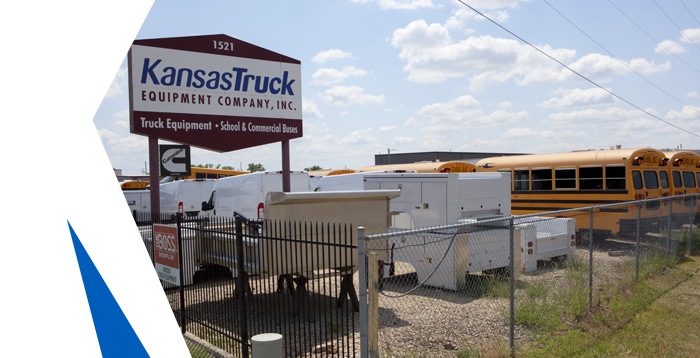 Kansas Truck Equipment Co., Inc. can discuss financing and leasing programs for new and used school buses. What does USD 330 Mission Valley say about their new gas Blue Bird? Bill Logan, transportation supervisor, USD 330 Mission Valley, has been in the ‘school transportation business’ for 28 years. He’s been at it long enough to watch the bus barn go from gas to diesel, and, back to gas. https://www.kansastruck.net/wp-content/uploads/2017/05/gas_bus.jpg 662 1000 kstadmin https://www.kansastruck.net/wp-content/uploads/2017/05/KsTruck_Horizontal_Slogan_Color_FA.png kstadmin2017-05-19 14:27:062018-03-14 12:51:22What does USD 330 Mission Valley say about their new gas Blue Bird?